Russia could soon suspend its membership in the European Court of Human Rights, saying that current regulations prevent it from having any influence on the organization, including voting on the election of judges, according to reports. “The situation in the Council of Europe is now paradoxical – the European Court of Human Rights (ECHR) can issue rulings concerning Russia and Moscow, in turn, has no opportunity to influence the work of this body. 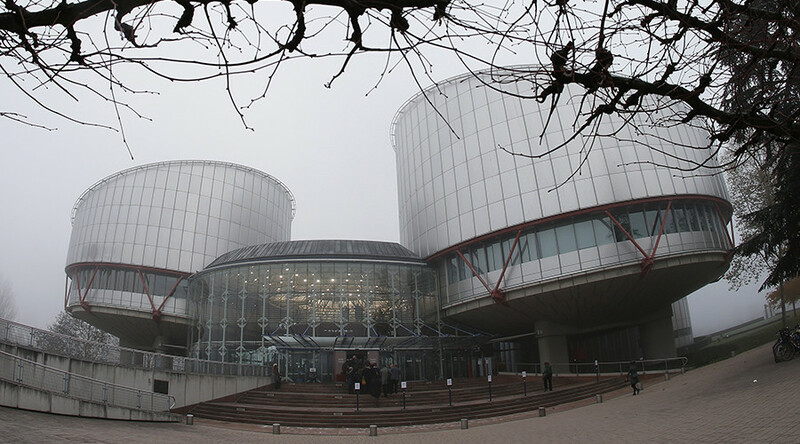 If Russia is not given back the right to voice its position during the elections of ECHR judges it would freeze its membership and payments,” one of the sources told the newspaper. “If Russia is not participating in the process of judges’ elections, why should we observe the ECHR rulings? Many fail to notice it, but this was the major factor that influenced the decision to freeze the annual payments to the Parliamentary Assembly of the Council of Europe (PACE). The Council of Europe must take back all of its discriminatory demands, especially the bans imposed on Russia in ECHR-related affairs. Otherwise I see no grounds for continuation of our participation in this court body,” the source added. 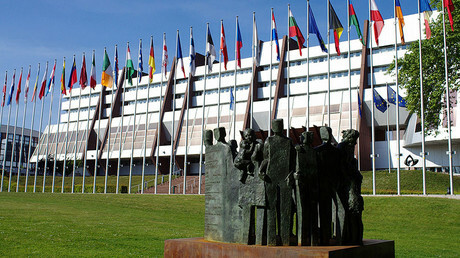 Deputy chair of the upper house Committee for International Relations, Senator Aleksey Chepa, said in comments with RIA Novosti that the scenario in which Russia freezes payments to ECHR was possible. “It would be based on the actions performed by the European MPs who had ousted us from all possible discussions. In such a situation why should we participate there at all, without being a full-pledged member? These are all links of the same chain and this is a viable option,” he said. “If this prejudiced attitude to Russia continues we will freeze our payments and leave the ECHR. 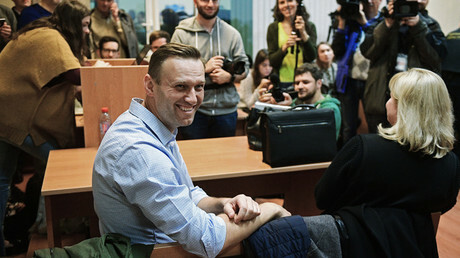 There is nothing horrible about it – before the mid-1990s we had not participated in ECHR’s work and yet we were doing OK,” the senator told Izvestia.